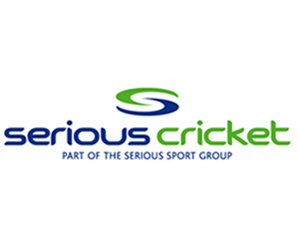 Are you a qualified Cricket Coach? Then you can become a member of the ECB Coaches Association (ECB CA), which gives you automatic membership of your local association offering its members a dedicated service to support you through your coaching life. Cricket East strongly recommends that all active coaches working with young cricketers become full members of the ECB CA. While all newly qualified coaches are encouraged to become members when undertaking their courses, it could be that coaches who qualified some years ago, before the current welfare policies were introduced, might not have joined or their membership has lapsed. 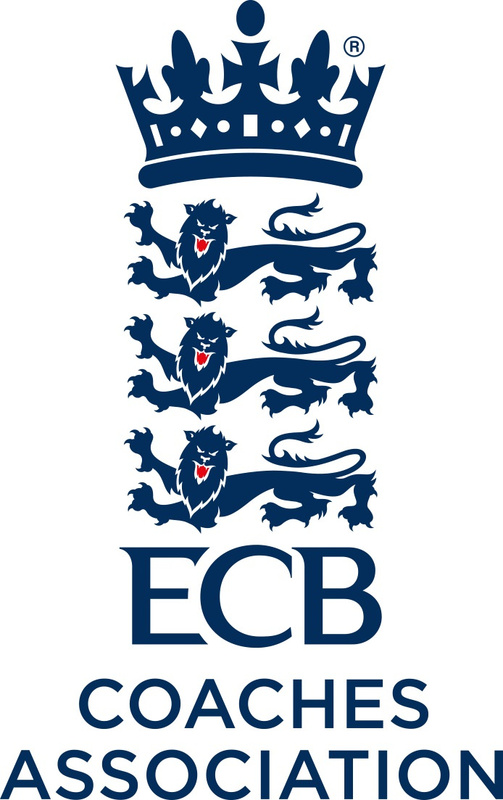 If you coach at an ECB Clubmark accredited club or one that is in the process of seeking accreditation, it should be noted that all active coaches are required to have individual insurance cover, either by becoming members of the ECB CA or through another provider, so that your club meets the ECB Clubmark requirements. The ECB CA provides access to the latest thinking and ideas as well as contact with like-minded coaches working to help each other with the simplest of questions right through to comprehensive insurance and legal support if you require it. There is access to discounted coaching kit and equipment, which will help you keep your sessions fresh and interesting, as well as the popular ECB CA three lions clothing range – which only ECB CA members can wear. Both full and associate members must abide by the ECB Coaches Code of Conduct. It’s your Association! So why not join the family of cricket coaches today.